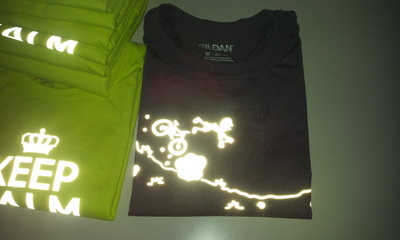 Let Ahead Solutions bring your artwork to life with full reflective garment printing. 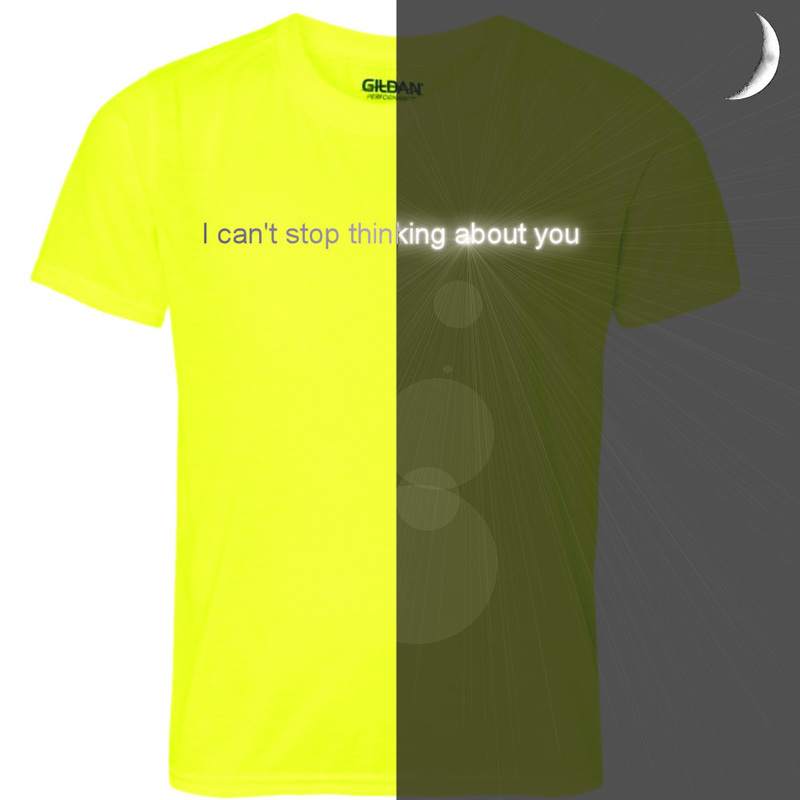 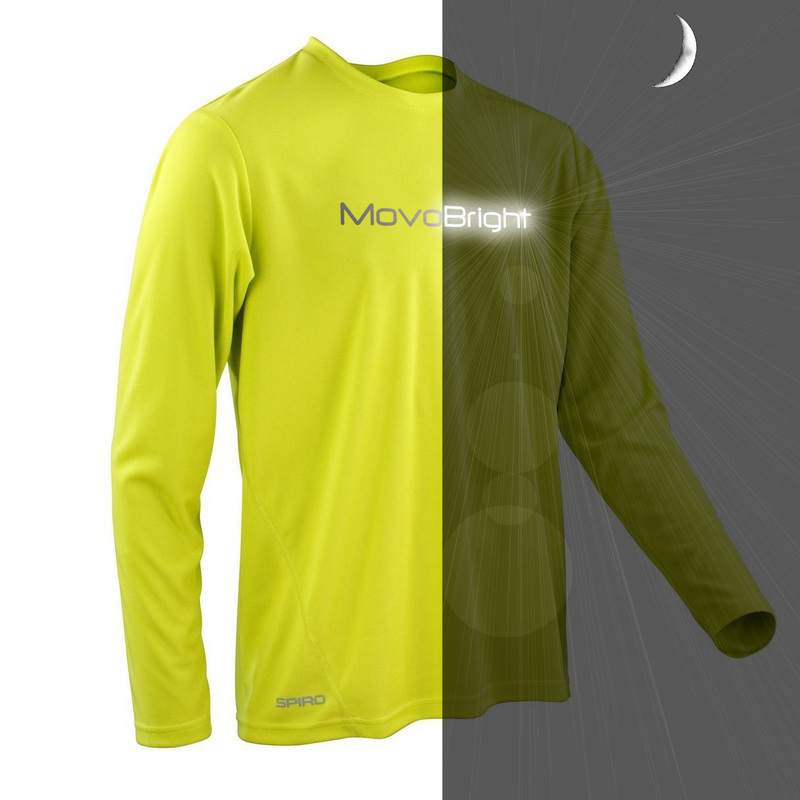 Using the latest trademarked reflective print processing we can add style, pizzazz and safety to your garments with our state of the art machinery. We can help whether your requirement is running shirts for your running club members or a fashion line that you want to market and resell to others, Ahead Solutions can provide quality and quantity.